How to Identify Fake Movers and Packers in LA? How to Cope with the Moving Stress: 7 Excellent Tips! 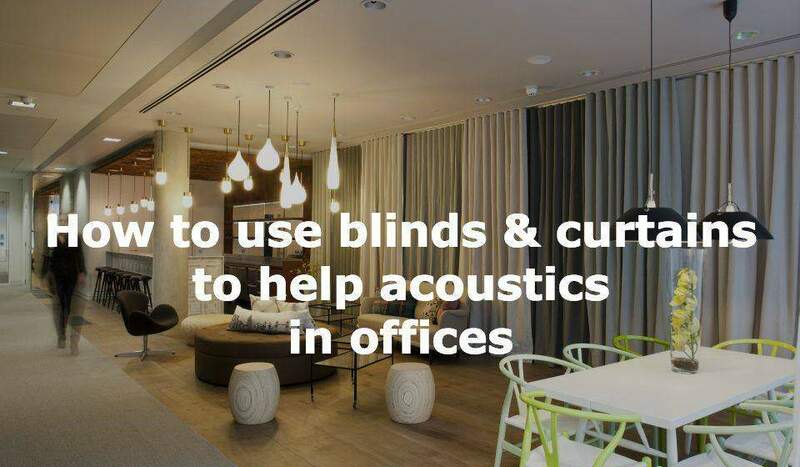 How to Choose the Right Office Blinds? Here’s a Guide!